Regions: Mainly Eastern and Western, with some North Eastern and Scottish with Southern examples used for Golden Arrow and Bournemouth Belle duties only. 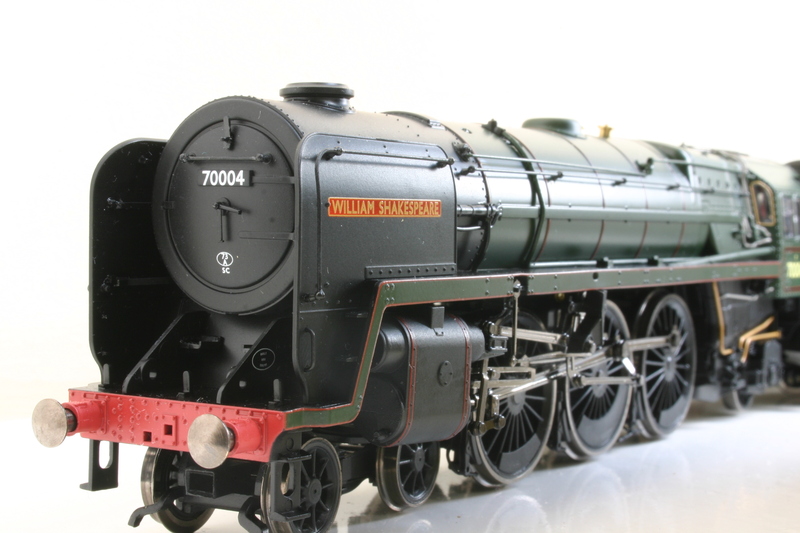 Fantastic cab, rivet details, removable coal load, opening cab roof, Golden Arrow version includes Golden Arrow detailing pack with brass nameplates. As good as it gets on 00 scale! 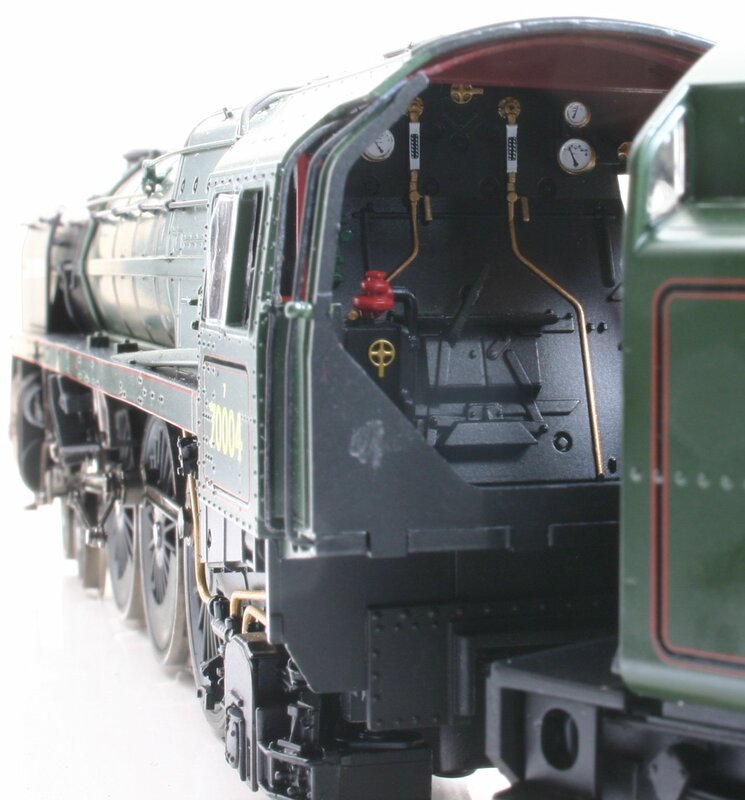 Fantastic – detail differences of tenders and smoke deflectors between different class members catered for. It captures the poise of the prototype perfectly. Brunswick green is excellent with very fine lining. 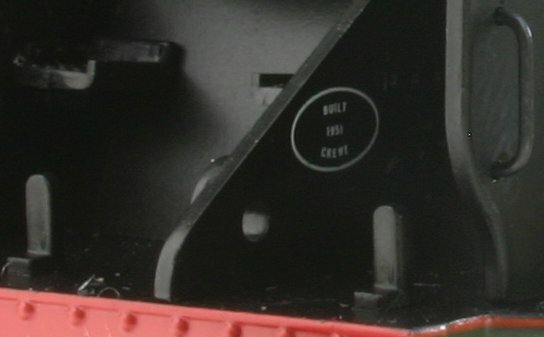 Hornby appear to have improved their Brunswick Green – the difference is subtle but the grime-like depth of the green is represented well (see picture below for comparison.) Bachmann models arguably still have a slight edge, but not by a significant margin. Equals the prototype, capable of heavy trains, if perhaps not quite as accomplished on 2nd radius curves as the Merchant Navy/N15 classes. Expensive new and second-hand versions tend to hold their value. It is worth saving up for though! 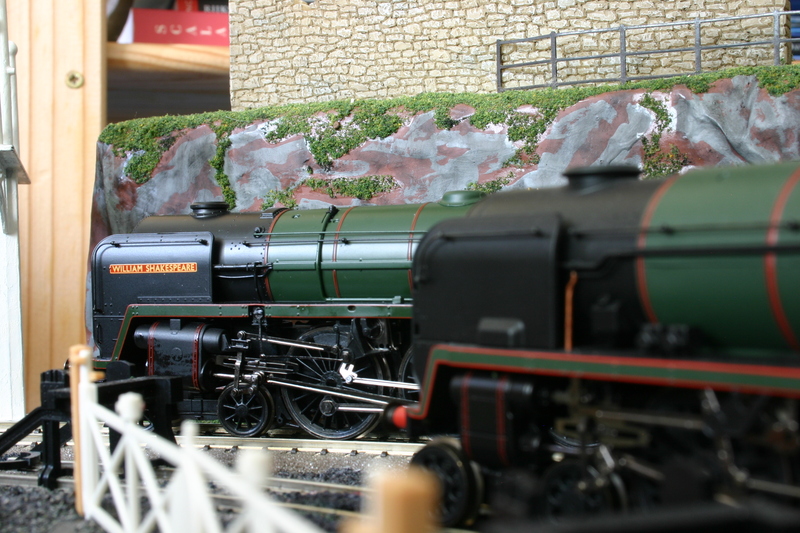 The Hornby Britannia class holds joint honours with the Hornby N15 class as best ready to run models available. It is fantastic!